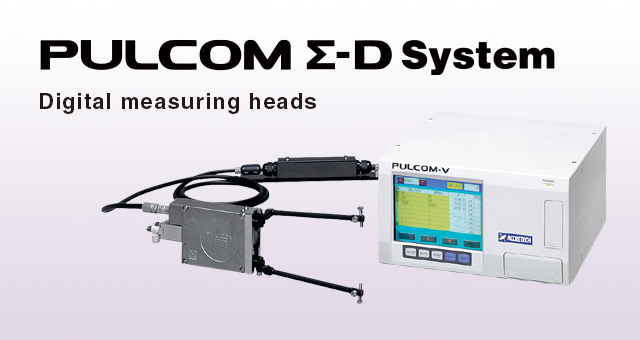 PULCOM Σ-D System Digital measuring heads | TOSEI ENGINEERING CORP.
By replacing the existing LVDT with an optical scale, this sensor can do continuous measurements of a range as wide as 40 mm without the need to changing the setup. The high precision, rigidity and durability proven in the PULCOM Σ -V Series are maintained to make a wide range of high precision measurements possible. 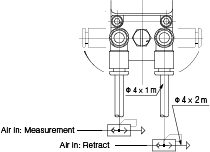 By applying the best fit method as a correction function, problems such as misalignment or dimensional errors due to changes in the diameter, known to be inherent to measurements with lever type gauges, are automatically corrected, delivering an outstanding linearity. 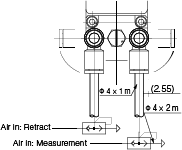 Leaving behind the need of a master for each measuring diameter in the conventional size shift equipment, now it is possible to measure the whole range with only 3 masters at the setup (Standard Master: for zero setting, Size Masters: for linearity adjustment). This makes it possible to greatly reduce setup time, providing a system that is suitable for a wide variety of products and diameters. 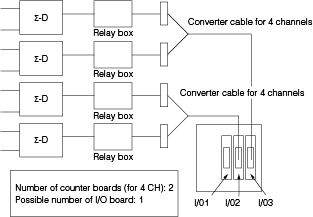 With the digital transmission, in addition to shortening the startup time to a 1/3 of the conventional size shift equipment, it also increased noise immunity. 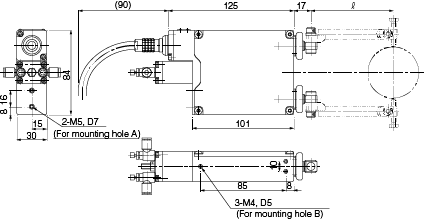 Removable connectors are now standard equipment, which improves maintenance. of diameters exceeding the standard. 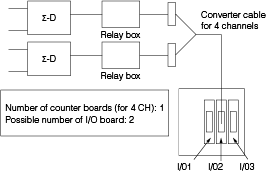 * There are two types of standard finger lengths:  and . Any length between 82 mm and 152 mm is permitted.